Christmas is coming soon. Wish you and your families enjoy a delightful and joyful holiday. May the peace, wealth and health be with you all through the Year 2014! 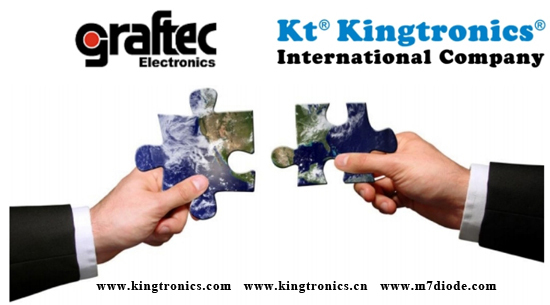 Kingtronics is increasingly growing since its establishment in 1990 due to your kind support and encouragement. At this moment, let's review the past and look forward to the future. Hope all of us will embrace a brand-new Year 2014! 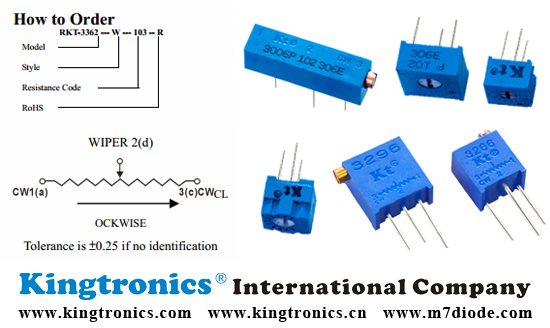 ISO factory Kingtronics produce trimming potentiometer for more than 20 years, with SGS & ISO certificates since 1990. It is widely used on water meters. Are you water meter manufacturers? Do you want to promote them to your existing customers who buy trimming potentiometer? Look forward to hearing from you. 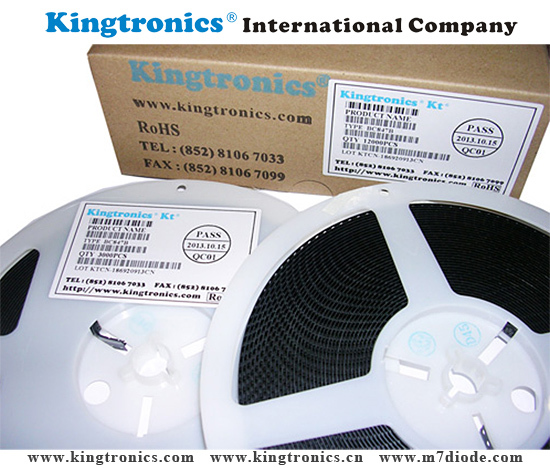 Hi, Kingtronics diodes M7 are used on Delphi & Bosch & Linear's products. We produce high quality! 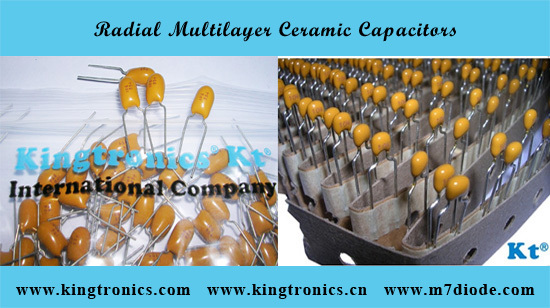 M7 & LL4148 have big demand in the market, we keep regular stock, if you have request, pls feel free contact us. Share with you a love picture, hope you everything goes very well, and happy everyday! ISO factory Kingtronics year-end favourable activity start right now, you can get price directly from factory! Do you have any order forecast in 2014? or do you have any order request at the end of this year? pls tell us, let us help you.